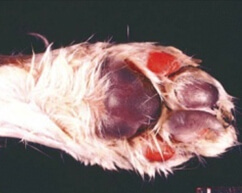 So, just how bad are these disease if your pet catches them? 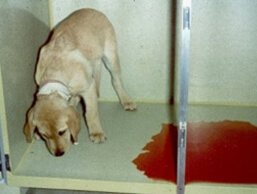 As with most viral illnesses which invade & spread through the body, Parvo, Distemper and Canine Infectious Hepatitis infections can begin with fairly common signs such as fever, loss of energy & appetite, vomiting & diarrhoea, coughing, sneezing, runny eyes or nose, dehydration, or stomach & gut pain. However, it is their other effects which set them apart and make them deadly (see table below). In comparison, parainfluenza and kennel cough are not usually life-threatening for healthy dogs in their prime, but can still cause a lot of suffering and are notoriously contagious. 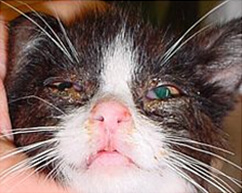 In addition to the F3 vaccine which covers Feline Parvo, Herpes and Calici Viruses, an FIV vaccine is strongly advised for outdoor cats who roam, as the virus is transmitted through fighting and other contact and can be quite widespread amongst stray cat colonies. 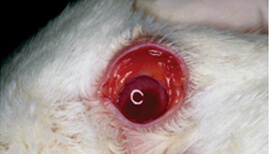 The only vaccine available for rabbits in Australia is the ‘Cylap’, which protects against Calici Virus. 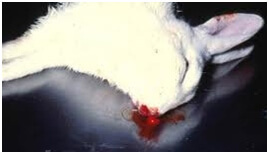 Calici is a swift killer in rabbits, with many victims dying before they even show any signs of illness. The virus causes internal bleeding, liver and intestinal damage and occasionally fever, restlessness, and bleeding from the eyes or nose. Another deadly rabbit disease is Myxomatosis, but unfortunately there is no vaccine for it in Australia. This virus is caught from biting insects such as mosquitos, so owners can protect their bunnies by keeping them inside when insects are most active, and by mozzie-proofing their hutches or living areas with flyscreens and mesh. 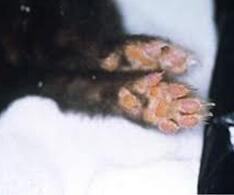 Similar to dogs, the Distemper Virus can affect ferrets’ respiratory, digestive and nervous systems, as well as their skin. Sneezing, coughing, vomiting & diarrhoea occur alongside more serious signs such as seizuring/fitting, poor co-ordination and a loss of balance. 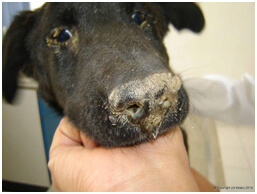 Skin problems such as crusting eyelids and face and hard swollen skin on the nose and footpads are also a tell-tale sign of this killer disease. Whilst some vets overseas use a vaccine made just for ferrets called Purevax Ferret, it is not available in Australia. However, dog or puppy vaccines such as the C3 work just fine for ferrets, in a slightly smaller dose. 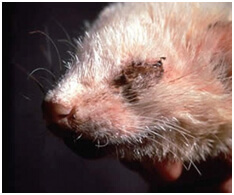 Do not forget that ferrets also need protection from heartworm; Revolution is suitable and often used for ferrets.